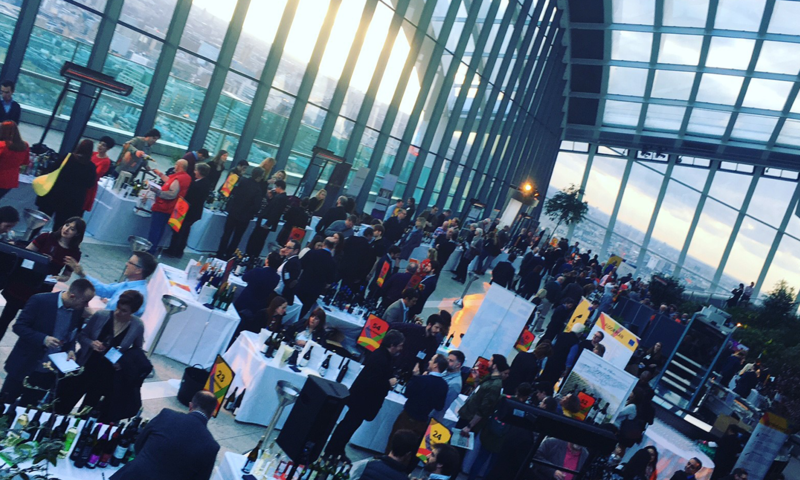 Last week Wines from Spain’s annual tasting returned to London in spectacular fashion at the unique Skygarden venue. Further details about Wines from Spain and the annual tasting can be found at Wines from Spain's website. 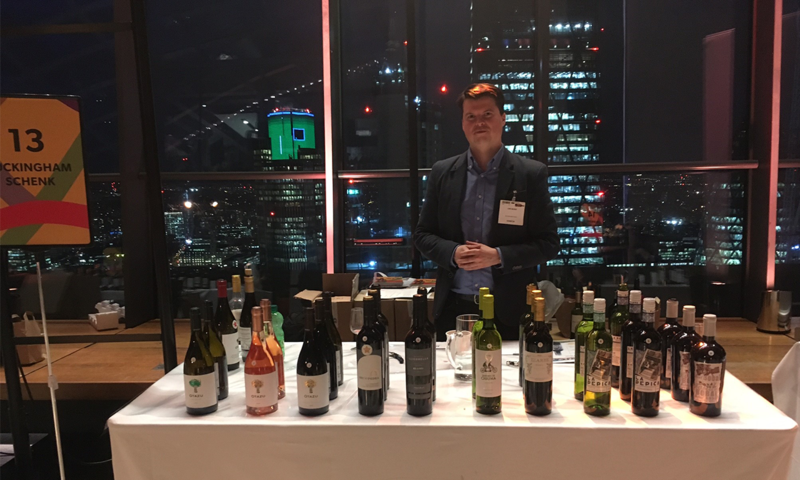 One of the most hotly-anticipated tastings of the year took place last week – Wines from Spain’s annual trade tasting. 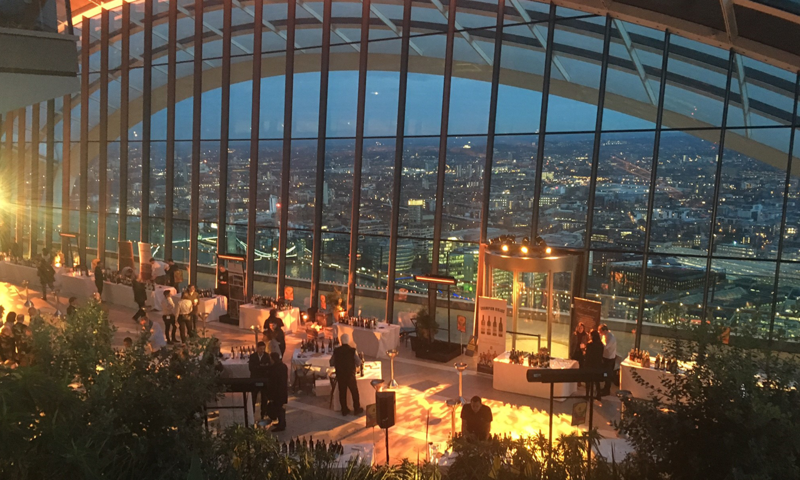 Set in stunning surroundings high above London in the Skygarden, complete with views to match the stunning wines on offer. This tasting is always on of our favourites – there’s such a broad spectrum of innovative, interesting wines being produced in Spain that complement the classic styles the country has always been known for. We’re also lucky to have a fantastic contingent of Spanish producers to work with, and they each selected a handful of gems for us to open and taste throughout the day. Once the fervour of the trade tasting had finished, it was time for a brief break before the Three Wine Amigos. Olly Smith, Oz Clarke and Tim Atkin, the Three Wine Men hosted a one-off Spanish-themed tasting for thirsty consumers, complete with authentic music and food to really set the atmosphere. Pouring and sharing our passion for wines is one of our favourite things to do, and the crowd at Three Wine Men events are always as thirsty for knowledge as they are delicious wines. Our thanks, as always, to Bodega Otazu, Bodegas Familia Chavarri, Bodegas Murviedro, Cellers Unió, La Pepica and Vox Populi for their continued brilliant wines. 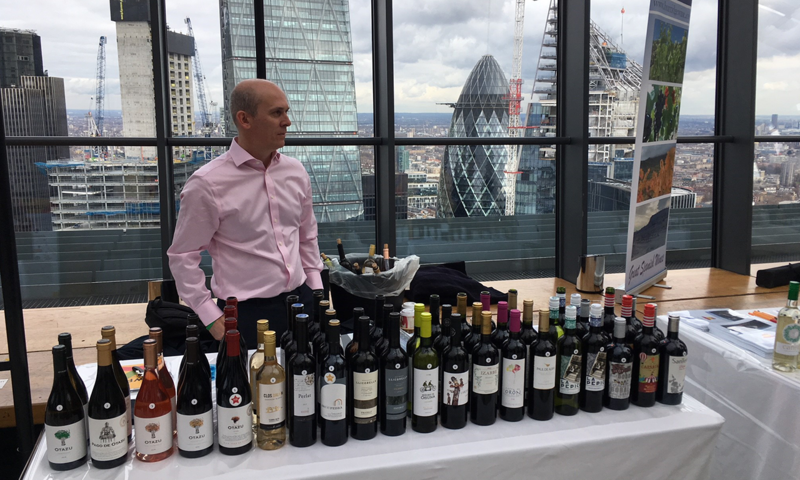 Congratulations to Wines from Spain on another successful tasting – we’re looking forward to next year already!